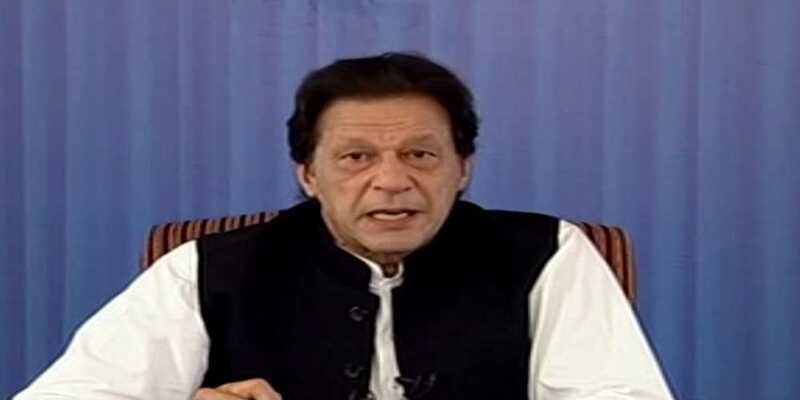 In a befitting riposte to Donald Trump over his fresh salvo against Pakistan, Prime Minister Imran Khan said on Monday that the US president should take a stock of its failures in Afghanistan instead of firing off salvos against Pakistan. In an interview with Fox News on Sunday, Trump fired off a fresh tirade against Pakistan saying that “they [Pakistan] don’t do a damn thing for us” even though Washington gave Islamabad billions of dollars in aid. Going a step further, Trump accused Pakistan of sheltering Osama bin Laden, the al Qaeda kingpin who was killed in a covert raid by US special forces at a compound in the garrison city of Abbottabad in 2016. Prime Minister Imran took to Twitter to “set the record straight”. He said that the United States should do some soul-searching to get to the reasons for its failures in Afghanistan despite the presence of tens of thousands of Nato and Afghan troops in the strife-torn country. “Instead of making Pakistan a scapegoat for their failures, the US should do a serious assessment of why, despite 140,000 NATO troops plus 250,000 Afghan troops & reportedly $1 trillion spent on war in Afghanistan, the Taliban today are stronger than before,” he wrote on the popular microblogging site. Prime Minister Imran reminded Trump that Pakistan had joined the US-led war against terrorism even though no Pakistani was involved in the 9/11 terrorist attacks on the World Trade Center and Pentagon. “Pakistan suffered 75,000 casualties in this war and over $123 billion was lost to the economy,” he said, adding that compared to Pakistan’s losses, the “US ‘aid’ was a miniscule $20 billion”.